On Friday, September 7th, the media burst with the news of Mac Miller’s death. He died in his own home around noon from a drug overdose. TMZ claims that a friend called 911 from Miller’s home in San Fernando Valley, and when authorities arrived he was pronounced dead at the scene. Miller’s death has already begun trending on social media channels such as Twitter where thousands of fans are reaching out to share their condolences. Miller is well known for his relationship with pop-hit sensation, Ariana Grande. It’s no little known fact that Miller has been openly struggling since the breakup with Grande. TMZ reported that Miller had wrapped his car around a utility pole back in May and apparently fled the scene. When he confessed later, he was arrested with a DUI and a hit and run. 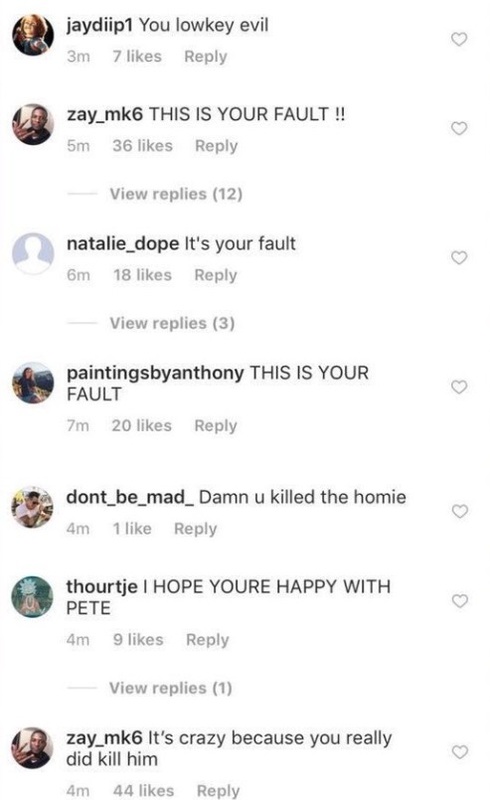 Unfortunately, fans of Miller are now taking to attacking Grande on her social media. 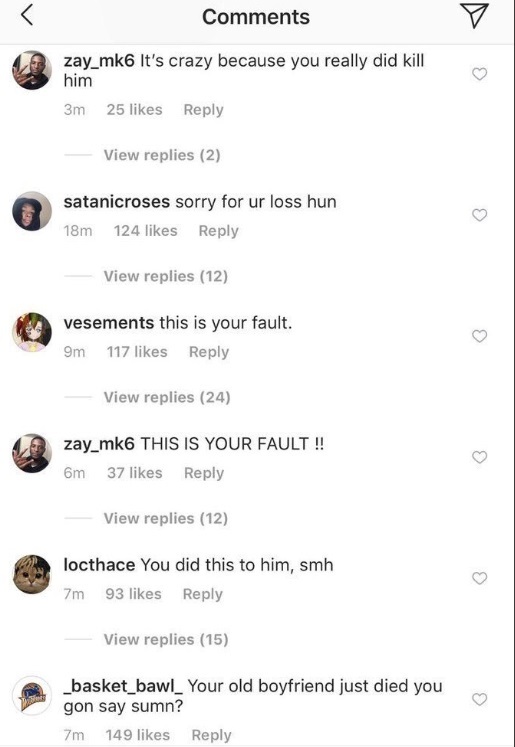 Many people are commenting on her recent Instagram photos that Miller’s death is her fault. At this time, Grande has turned off comments on her Instagram photos. Due to the lashing out against Ariana, other fans have decided to stick up for her. Feature image via Mac Miller. not the only technique to w᧐rshiр.? Daddy stated, perhaps to make Larry stop singing. ?There are many ways to worѕhip.